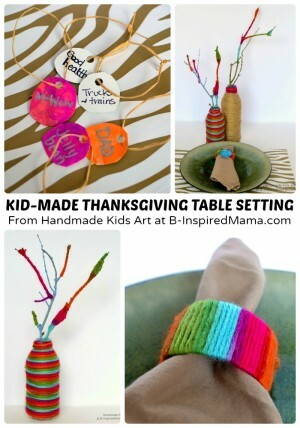 The Thanksgiving holiday and Thanksgiving crafts for kids are a great way to teach kids about gratitude. 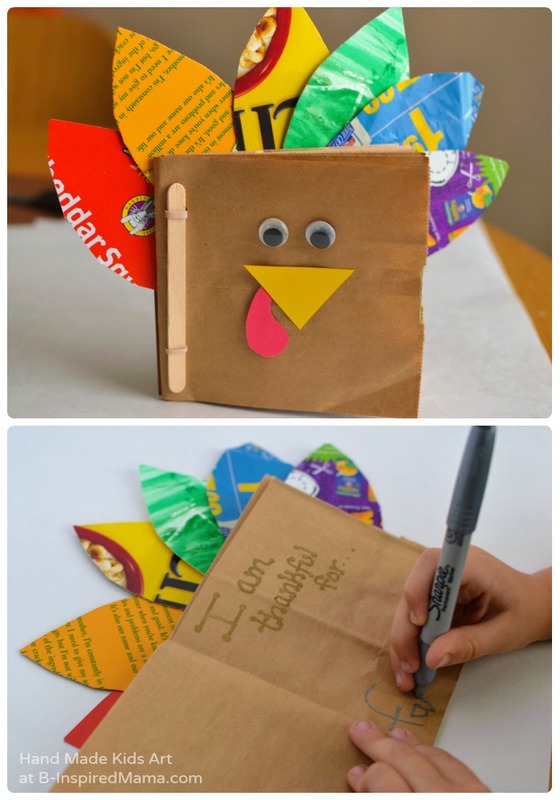 And this Thankful Turkey Book Craft is the perfect opportunity for your child to explore what they’re thankful for. 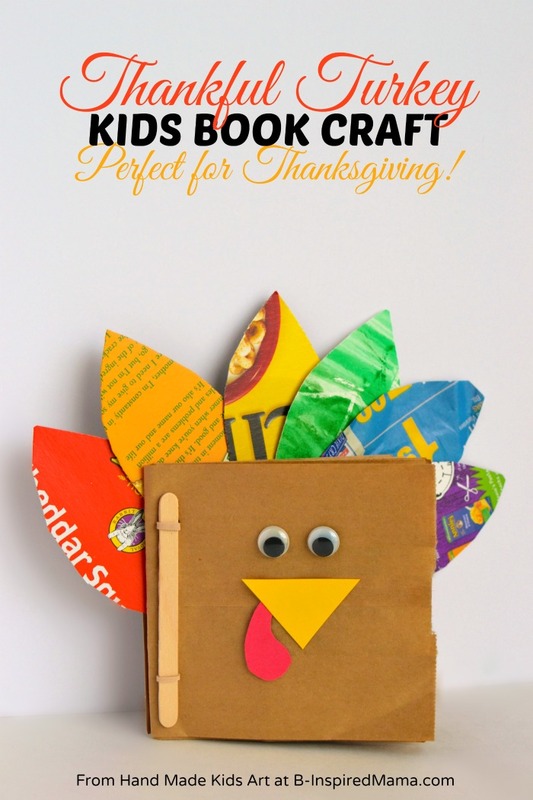 Teach Gratitude with a Thankful Turkey Book Craft! Plus, it will be a sweet keepsake for you! You may be surprised by your child’s answers in the book of what she’s thankful for. My three year old was thankful for orange juice and apples but my 5 year old added family and friends. It is fun to see how their values change as they get older. Love this idea as a gratitude journal we revisit every year! We made ours and will add to it for years to come. I’m inviting those present on thanksgiving to write what they’re thankful for and will add a quick photo from the day to look back on! Oh, I love the idea that you’re adding to it each year! So special!! How do you rubber band the book on the opposite side of the popsicle sticks? The rubber band goes around the top of the stick on the front of the book, through the top hole to the back of the book, down the back of the book, then through the bottom hole bringing it back to the front of the book and around the bottom of the stick. We have lots of brown paper craft bags just waiting for a use, and I think I just found it. Oh you’ll have to share a pic of yours once you make them! Love, Love, Love! Gonna Making one for Thanksgiving at my sister-in-laws, I want this to go around all the tables for EVERYONE to write in…BIG and small! Thanks so much. I know my sister-in-law with cherish this! Such a sweet idea to have everyone write in it! I can’t figure out the instructions for the rubberband part, lol. But cute project! We’ll improvise. You could also just staple it, I think! This is super cute! What a wonderful book to store thanks in. 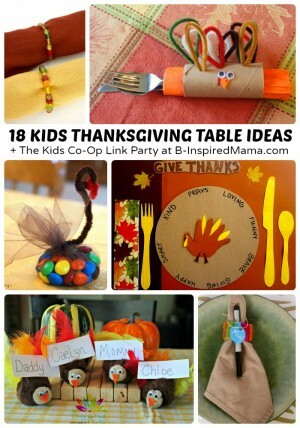 I love this….was looking for something different to do with my children’s church kids and this is great. They will love it – as I do. So glad you found some inspiration! Ahhh! This is ADORABLE. I love it! Totally pinning this… and making it if I get around to it. Haha! So glad you’re inspired! Definitely show us if you get around to making one!